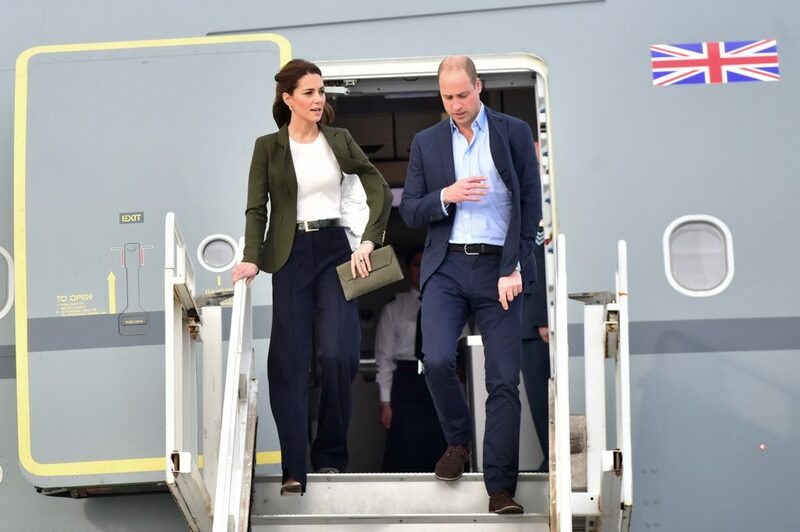 British royal couple the Duke and Duchess of Cambridge, Prince William, and Kate Middleton arrived at RAF Akrotiri in Cyprus to spread some Christmas cheer to the servicemen and their families living at the base. 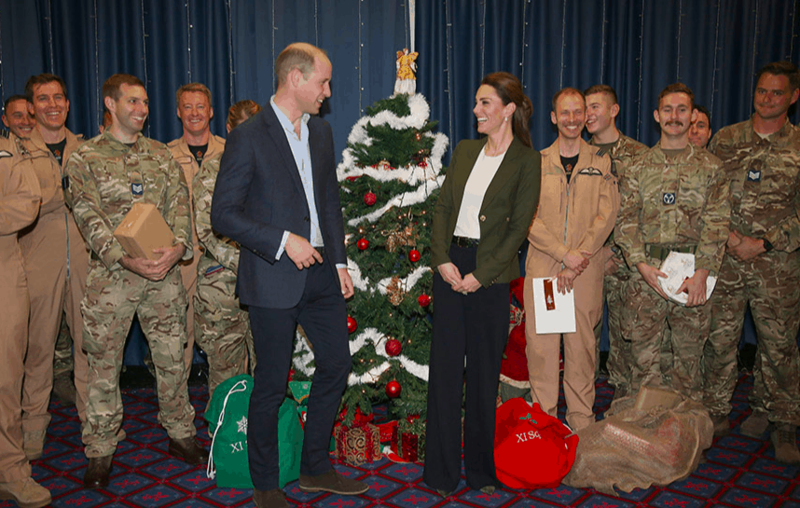 The young and stylish royals met with men and women who have been separated from their loved ones over the festive season. 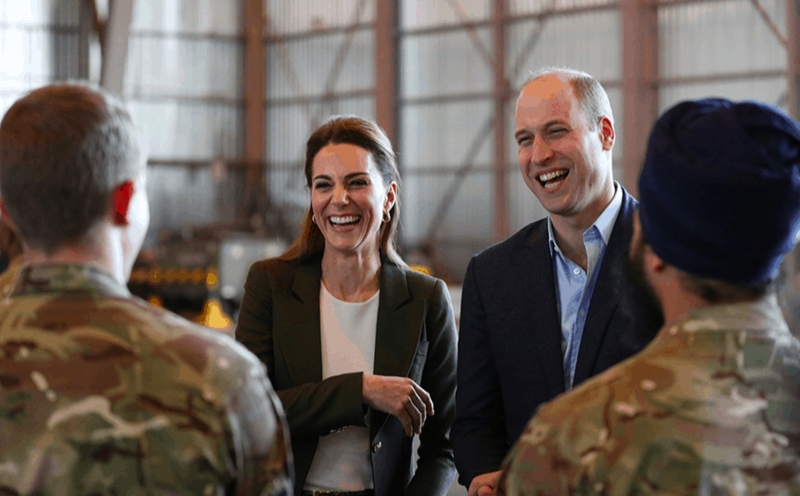 The day before, Prince William and Kate hosted a Christmas party for families from RAF Coningsby and RAF Marham who have a relative deployed in Cyprus. At the event, Kate told the invited wives, partners, grandparents and children: “Not only are we grateful for you coming here to join our party, but also for the sacrifices you make on a daily basis on behalf of the nation.” During their brief visit to RAF Akrotiri on the Mediterranean island, the Duke and Duchess handed out the presents from some of the families they met for the military personnel deployed at the RAF base.